Nothing quite sets up a formal corporate or business dinner like the sound of a bagpiper welcoming your guests. For corporate events and business dinners Piper Paul provides you with corporate entertainment second to none. He will ensure that the excitement at your event can be increased at any time of the evening. Nothing works quite like a bagpiper at an event to raise the spirits. 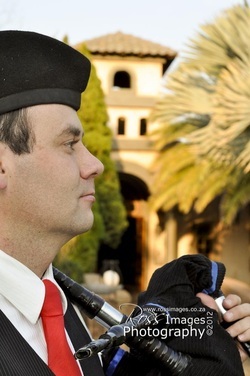 From arrival to departure your guests will enjoy their evening of corporate hospitality thanks to the talent and professional playing of Piper Paul.